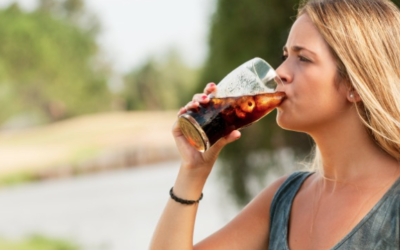 The friendly caring staff here at Welcome Bay Dental Care want to see you before oral health problems occur as our dental emphasis is on preventative oral health care as well as providing a family-focused and friendly atmosphere. 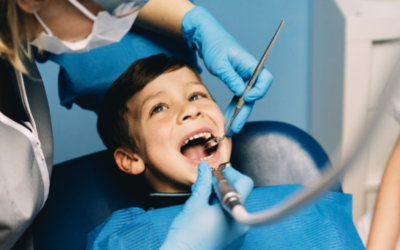 Preventative care is what we stand for at Welcome Bay Dental Care. Our warm, caring, and friendly staff assist all patients with only one thing in mind: to stop oral health problems before they get worse. We also strive to create an inviting, family-focused atmosphere in our clinic. Our practice is always open to new and old patients alike. We welcome new faces in our clinic and we hope to be your long-term partner toward better oral health. Rest assured that we will work with you closely to meet your oral health goals. Read more. 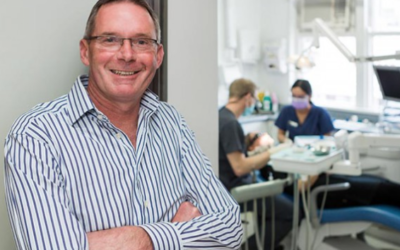 As well as being friendly, funny and welcoming, Gareth is a great dentist and he is the BEST at giving painless injections. He offers treatment choices, he is not just about the most expensive option and he takes genuine pride in work well done. I am delighted to endorse the service I have received from all the staff at Welcome Bay Dental Care. As a patient of the 1960’s school dental nurse scheme I had developed a fear of all dental work which led to years of neglect. After working through a treatment plan, Gareth built my confidence and I now maintain a regular dental appointment schedule for preventative maintenance rather than more severe remedial work. I have no hesitation in recommending Welcome Bay Dental Care. my gold capped tooth is fantastic… thank you for making this experience so good, so informative and friendly! COME ON… WHAT ABOUT THE KIDS?